Our family Valentine Party,* hosted and organized by our dear friend Vicki Bailey, was a huge success again this year. What was especially gratifying was seeing our families having such a great time together! Secondly, we had a diverse array of volunteers: teens from the neighborhood, Visitation students, lay residential community members, students from St. Thomas University, etc. 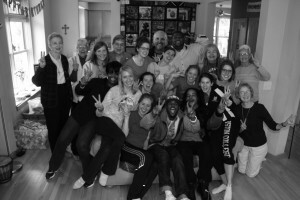 The latter group are members of the University choir, and their spring concert theme is “Solidarity with All Peoples.” Our party gave them an opportunity to meet parents and children from north Minneapolis. 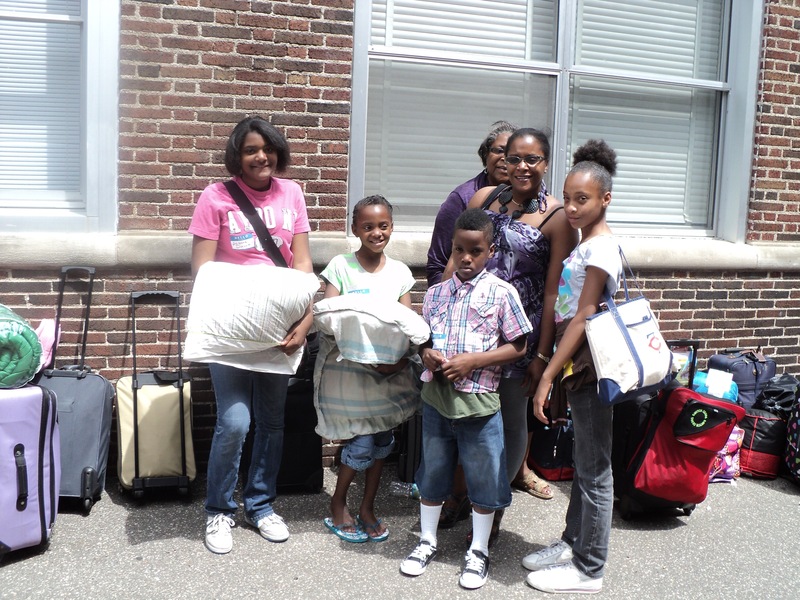 This group will be back in the spring to help our campers do neighborhood pick up to earn a week at camp. Go, St. Thomas!!! We are so grateful to have gatherings that build bridges across our Metro area and bring folk together. Happy Valentines Day, One and All! On Thursday, October 29, the Visitation Sisters and several northside neighborhood friends will travel to St. Patricks’ Church in Edina to share a meal, swap stories and spend a few hours together in prayer. If you are reading this, and are in the area, you are invited to come and be part of this evening! The following reflection comes from Maura Schnorbach, the Social Justice Coordinator who has lead the collaboration between St. Patricks, the Sisters and neighborhood friends in bringing this Fall Forum evening together. We share this with her permission. “Spending time with the sisters and neighbors has been a great blessing to all of us. 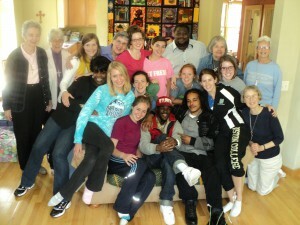 We have felt privileged to have a glimpse of their lives in North Minneapolis. Someone said at one of our gatherings at the Monastery, “it all starts with conversations”… The Pope has called us to, “encounter” one another. 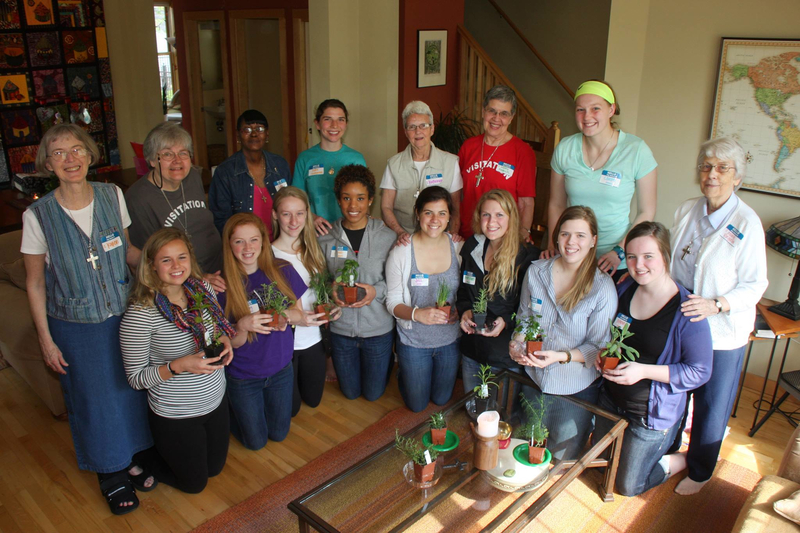 I feel that our gatherings at the Visitation Sisters’ Monastery have created a space to experience the sacred. 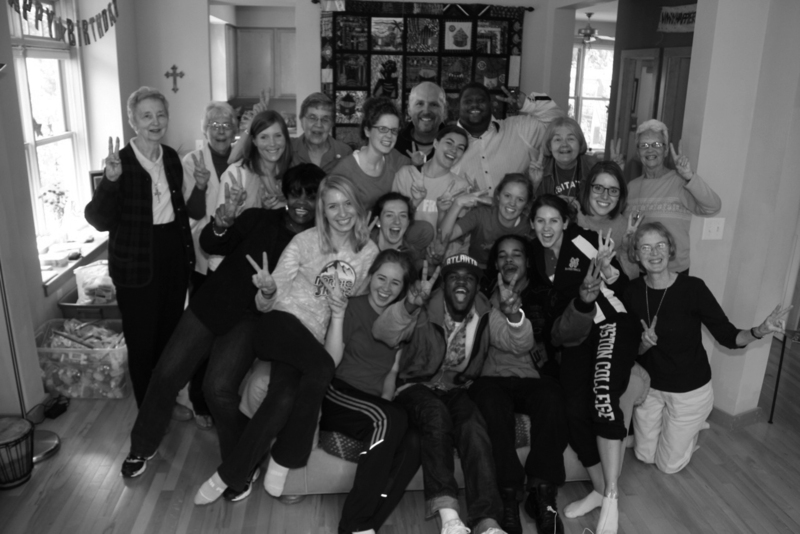 This experience was only possible by the decades of work– [of prayer and presence]– by the sisters. 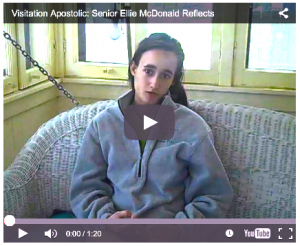 Part of my motivation to meet the sisters was dealing with an old friend’s daughter’s death. She was murdered last spring in St. Paul by her boyfriend. She was a year younger than my daughter (21). Although they didn’t grow up together, I am struck by how different their lives were. My daughter just graduated from UW Madison and is working on a Master’s Degree in Accounting. Michelle was an only child and left a baby behind. Her boyfriend will spend his life incarcerated. The death haunted me for several months, because I thought of the unimaginable loss…. Gun violence has become so routine in the US that I don’t think many of us realize that in some communities it is part of the landscape. I was trying to find a way to hold a community conversation about violence and the intersection of hope and faith. At the same time, we wanted to focus on the Gospel, and not get into the, “left vs. right” political arguments. St. Patrick’s has a long tradition of holding respectful community conversations about important issues. 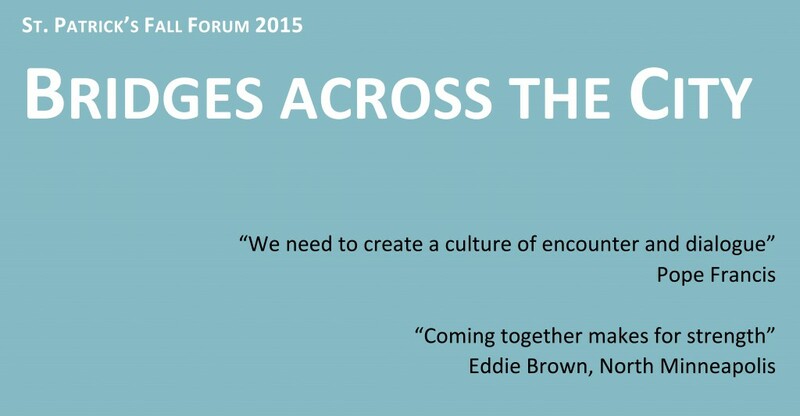 We want to engage, challenge and invite people of faith to get involved. 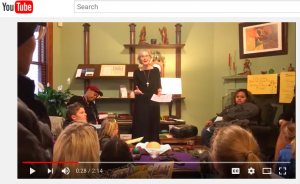 I also believe in the power of sharing stories and faith… Inviting the sisters to share their work seemed like the perfect fit. The sisters wanted to include their neighbors. We had several conversations to see if this could be a collaborative event that we could all create together. Last year, we focused on elder issues on two evenings. One night focused on Homeless Youth and Affordable Housing. The previous year, we invited Fr. Larry Snyder. Our focus that year was pathways out of poverty. We featured: Catholic Charities, Risen Christ, Cristo Rey, The Lift Garage and Finnegan’s Beer. Our goal is to focus on transformational justice work. 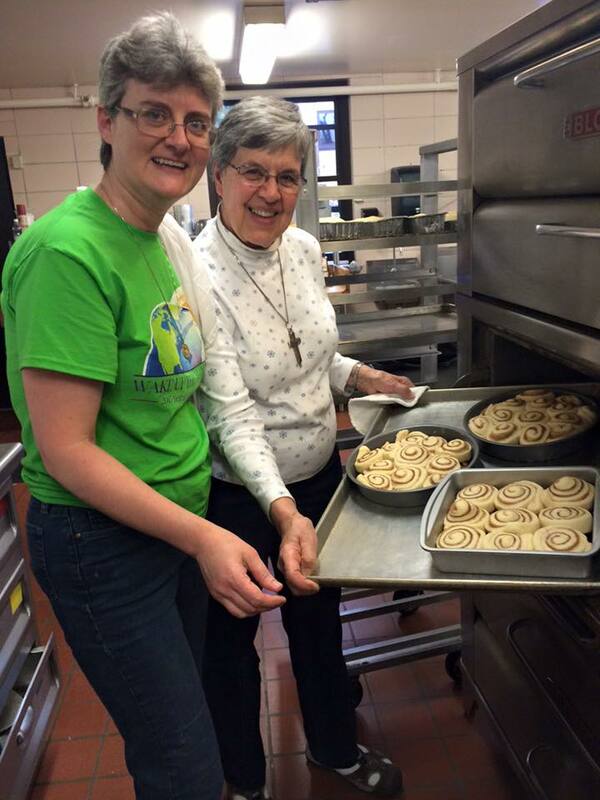 To register go to St. Patrick’s website at www.stpatrick-edina.org. 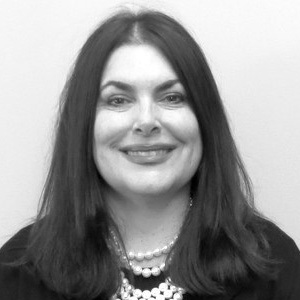 or call Maura Schnorbach in Social Justice at 952-941-3164. There is no cost, but reservations are requested by October 26. 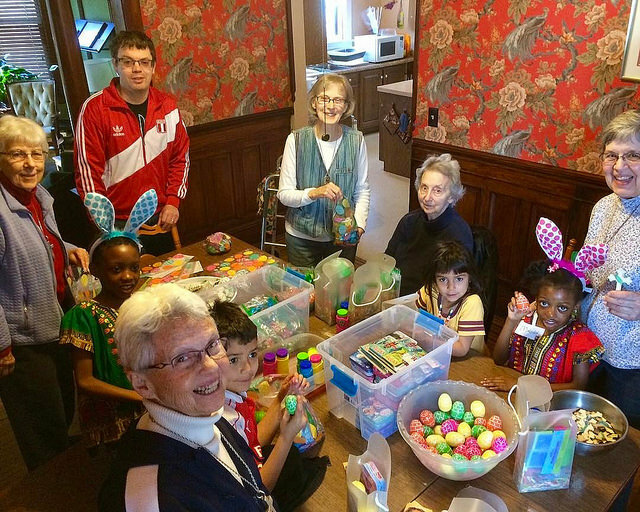 Here are a few photos from our absolutely graced time with the Families of St. Thomas Becket parish family in Eagan and our North Minneapolis families. 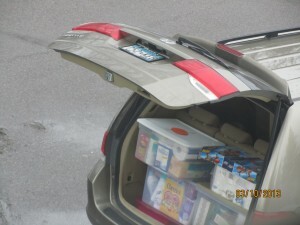 They arrived Sunday, March 10, 2013, with a U-Haul truck filled with 75 family Easter baskets for our families. Some baskets were delivered by Vis Companions, our relatives and our neighbors to homes in the community; some to Turning Point…. 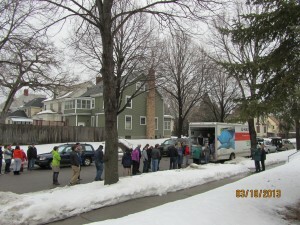 Some were delivered to Girard House where families from both communities shared in a prayer service that included breaking of bread, Word and fellowship. The From Death to Life Mothers hosted our ‘party’ at Girard. 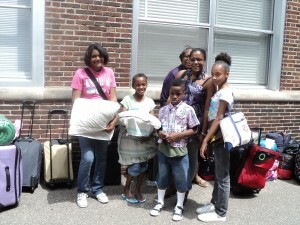 All in all it was a wonderful experience of bridging and bonding families from near and far. 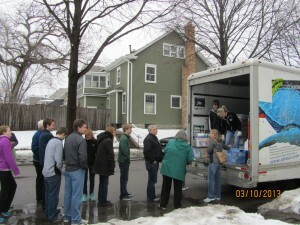 The pictures were taken, first, at St.Thomas Becket Church–with students shown here loading the U-Haul…..The baskets were unloaded at the monastery by teens from the neighborhood and the St.Thomas Becket folks. 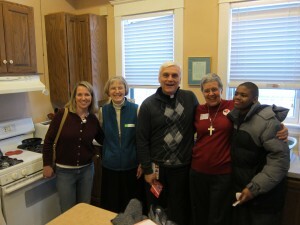 The second picture is of Julie Fitzgerald, the organizer, and Father Tim Wozniak, pastor of their parish. 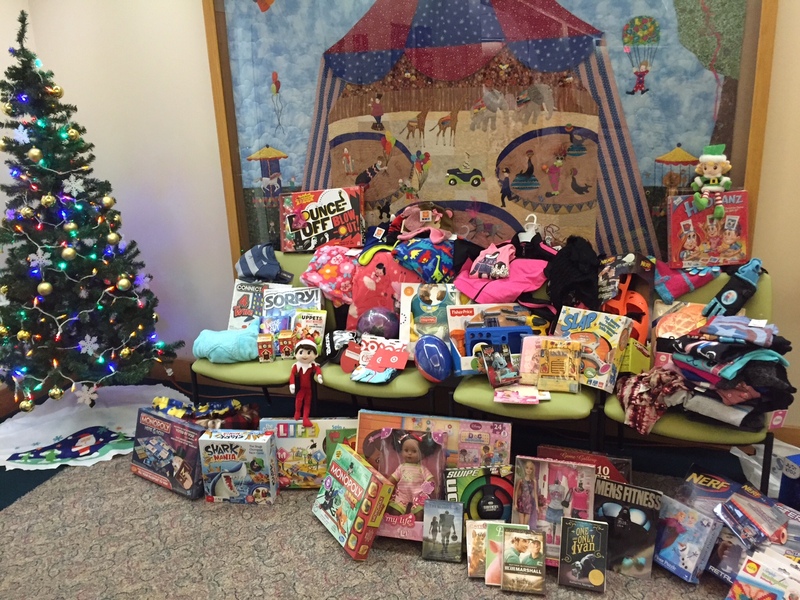 This project is a 15-20 year tradition at St. Thomas Becket and for our neighbors. 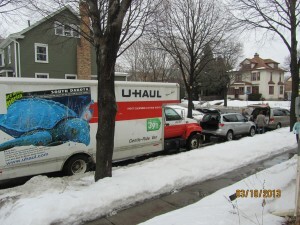 The Easter Bunny in a U-Haul? Five years ago in our long range planning we envisioned a third house. This was inspired by our need to respond to many persons who were drawn to enter into our neighborhood ministry more than into our monastic lifestyle. This would be their house more than ours and could accommodate both men and women for overnight retreats or hospitality. It would be called the St. Jane House. When Brian Mogren heard what we were mulling and that we were looking to rent rather than buy, he offered his newly built, beautiful home on Emerson—his commitment to the neighborhood. He had given up his job as graphic designer for Target to give his time and talent full time to the Northside. Plus, his instincts had already directed him to and steeped him in Salesian spirituality. All of this is fertile ground for the growth of Salesian spirtuality and holy ground for contemplative presence and hospitality. As we ready ourselves to celebrate the 5th anniversary of St. Jane House, we are anticipating a new portrait of St. Jane by our dear brother and friend Brother Mickey McGrath, OSFS. We also see more clearly what God has created out of our visioning—a very specifically focused Salesian Spirituality Center. The primary sources and resources offered are persons relating and inter-relating—our gift to neighboring that has even gone global with the heartfelt use of social media to Live Jesus. On Saturday, November 10, 2012, the Visitation Sisters held their annual “Winter Weather Clothing Giveaway” –sponsored by the Mendota Heights Visitation Campus Ministry. Over 600 gently used coats were collected by girls from Visitation School and handed out at the Girard Avenue Monastery. (Thank you girls!) 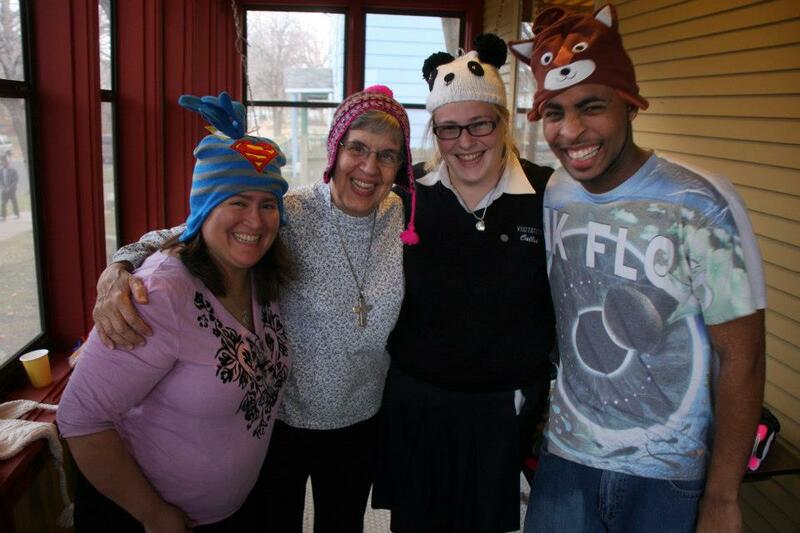 Here Lenzel, Sister Mary Frances, Vis Companion Christi, and Vis student don some funny hats. Care to provide a caption below? Care to provide a creative caption? 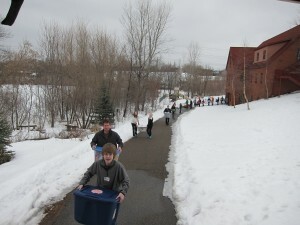 To see more pictures from this day, check out the “Coat Giveaway Preparation” album at our facebook page.